COLLECTING THE PAST, ONE PIXEL AT A TIME. THE BITS OF YESTERDAY BLU-RAY. THE BITS OF YESTERDAY (TBOY) is a documentary film about the super niche culture of the retro video game collector and it's enthusiastic patrons. Most everyone likes or has played a video game once in their lives and these individuals are of no exception. From the Atari 2600 to the Magnavox Odyssey to the Nintendo Entertainment system and beyond, these people strive to keep an antiquated media format alive. Over 30 collectors; including Internet personalities to retro game store owners invite you to dive into their world as they show you how this underground hobby and culture has impacted their lives. These are just some of their stories, memories, and adventures. So dust off that old gaming console from the attic, grab a juice box and turn the TV dial to channel 3. Let’s travel across the country and through the decades where old, discarded video games are cherished and celebrated. Michael Thomasson, former Guinness World Record holder for largest video game collection. Reggie Williams, Collector/ Personality (Radical Reggie)…and many more! 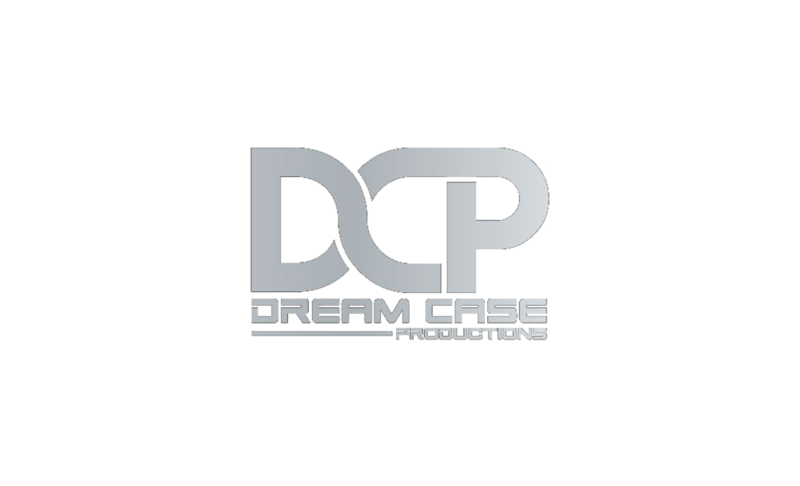 © 2018 DREAM CASE PRODUCTIONS™, LLC. All Rights Reserved.